It’s the most wonderful time of the year!! What better way to show your holiday spirit than rocking a shimmery frock that resembles the twinkle of the lights across the city? 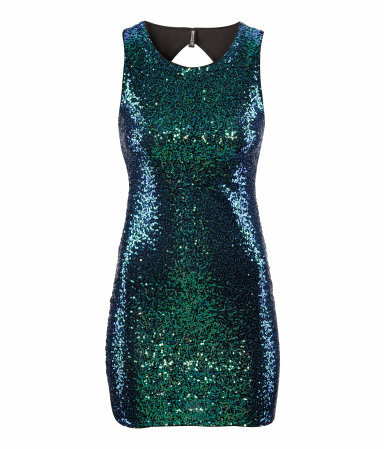 Sequins add that touch or overall spark that, paired with a confident smile, can light up a room.